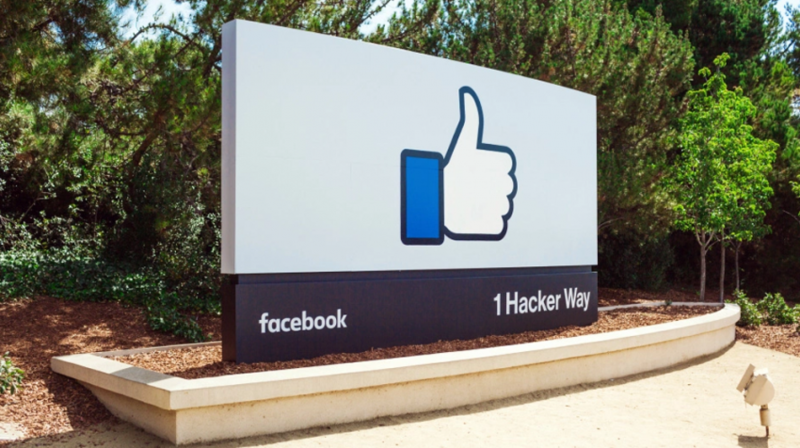 Facebook (NASDAQ:FB) just announced it is taking yet another step to ensure what it calls ‘False News’ (widely known as ‘Fake News’”) is not spread across its platform. Disrupting the economic incentives to create false news. Building new products to curb the spread of false news. Helping people make more informed decisions when they encounter false news. By going after the pocketbook of people that post fake news, Facebook is hoping it will remove the financial incentive and therefore slow down or completely eliminate the practice. These latest steps come as part of a yearlong effort by the company to reduce fake news. This includes changing its news feed algorithm to stop people who frequently blast links to these types of sites. With the new rules, repeat offenders who continuously share false stories on their page will no longer be able to buy ads on Facebook. However, the company leaves room for a second chance. It goes on to say, if pages stop the practice, they might be eligible to start running ads again. Facebook has stopped using the term fake news, instead opting for false news. Fake news is politically loaded because of the use of the term by President Donald Trump and others, and the move will allow the company to better deal with the problem. While there isn’t a clear guideline of what is considered false news, Facebook is using third-party fact-checking organizations to identify them. In the past this included the Associated Press, ABC news, Factcheck.org, Snopes and PolitiFact. When Facebook announced new steps to protect its News Feed earlier this year, it said the impact should be minimal. This means fewer feeds, but ones that are more accurate. And as long as you don’t share links to sources that have been identified as false, it will not affect your company.